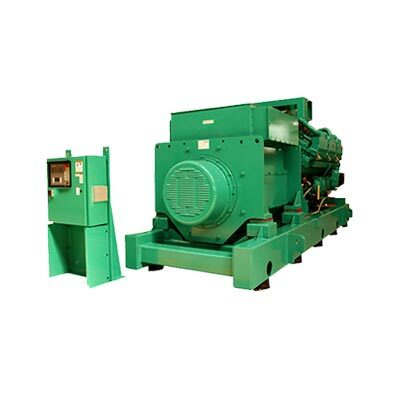 Purchase of the 2750kVA Cummins diesel generator set ensures the peace of mind you would expect from a manufacturer with a hundred years of expertise under its belt. When you purchase this rugged, heavy duty, 4-cycle industrial diesel, you can have total confidence in its high quality and reliability. 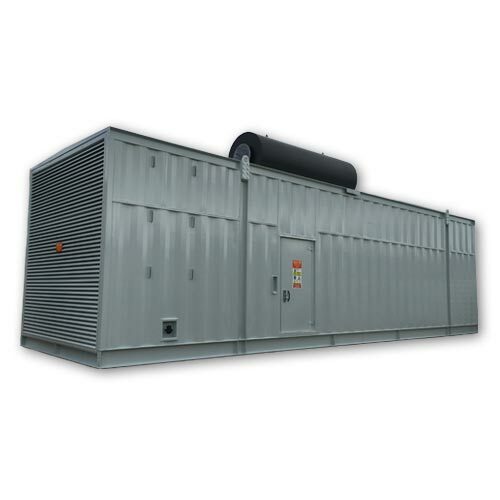 The generator set offers optimal performance across any commercial and industrial fully integrated application - encompassing stationary standby, continuous duty and prime power deployment. This is reliability and versatility you can depend on. The high level of performance can be expected in all conditions - with the permanent magnet generator providing enhanced motor starting and fault clearing, while the PowerCommand® 3.3, microprocessor based control system delivers total system integration, remote start and stop, precision frequency and voltage regulation, as well as alarm and status message display. 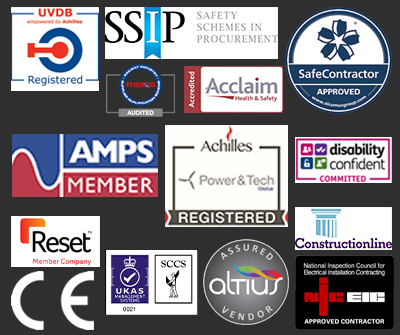 Whatever your diesel generator requirements, whether you would like advice on deployment or you need information on unit specifications or optional extras, our knowledgeable team are on hand to offer support. Contact us today by phone, email or live chat.